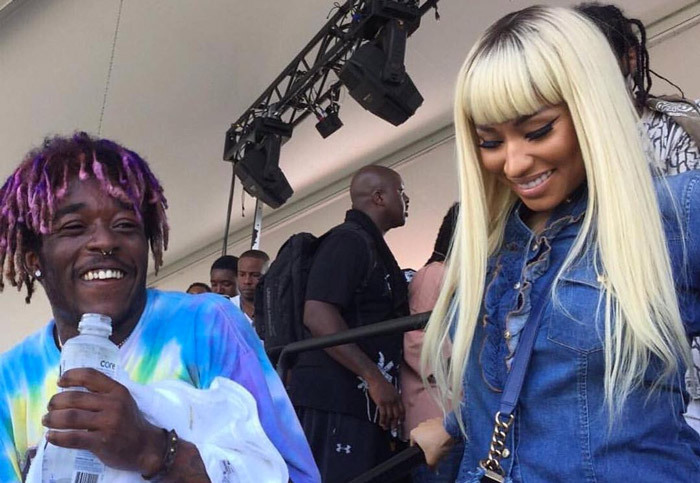 Nicki kicks off some rapid flows throughout while Uzi’s original remain in tact. Hopefully, this is just the first of more music they have coming together. Although it’s just a remix, Nicki really does compliment the original version of “The Way Life Goes.” They previously worked together on Meek Mill’s “Froze” off of DC4.